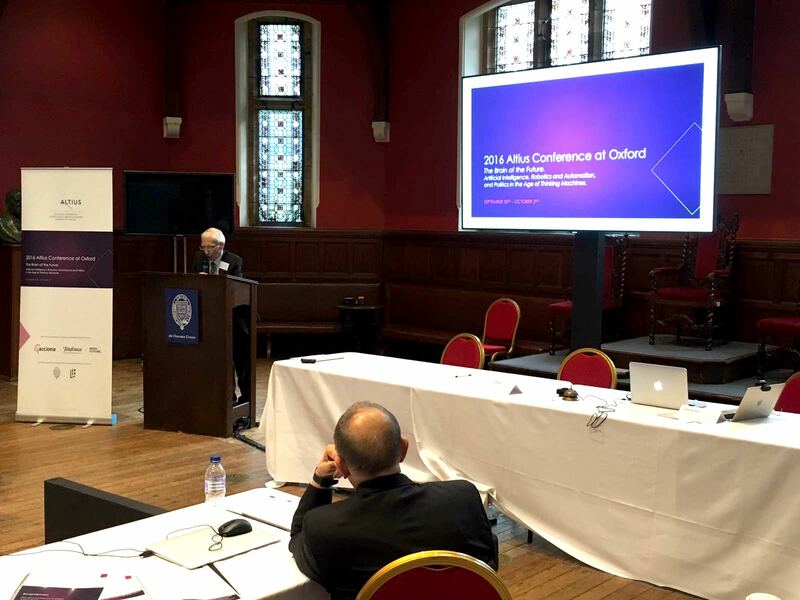 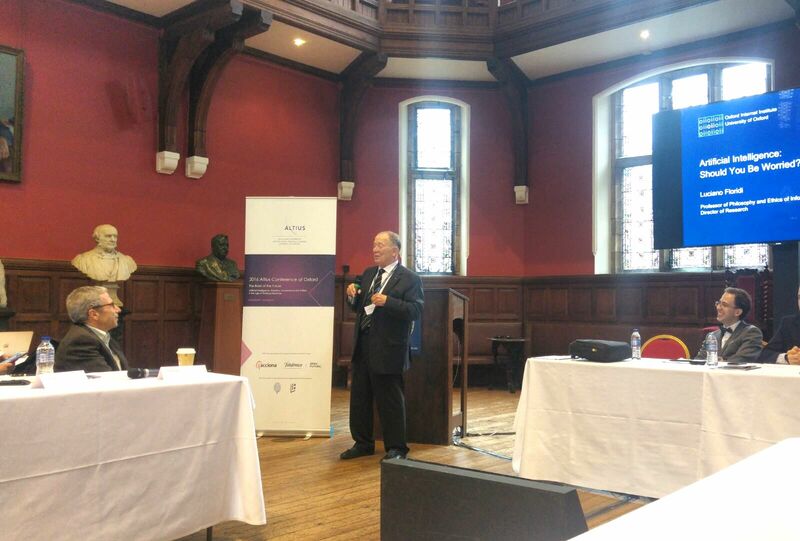 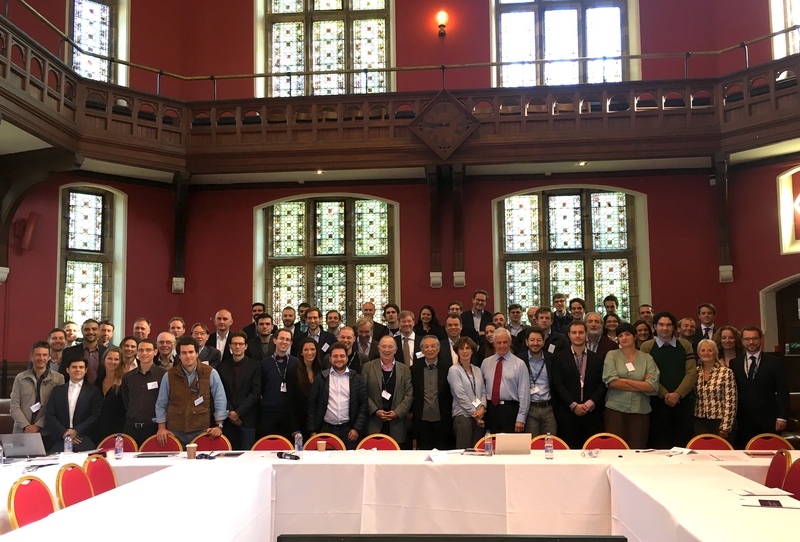 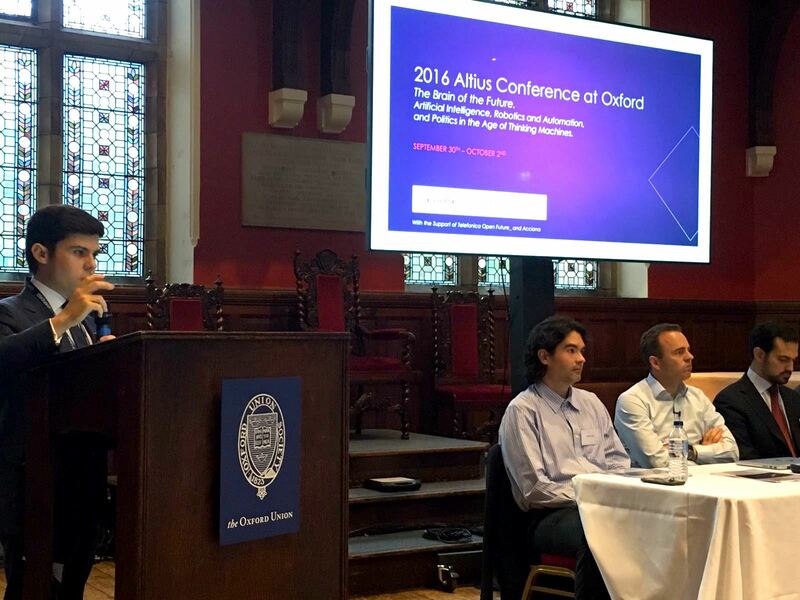 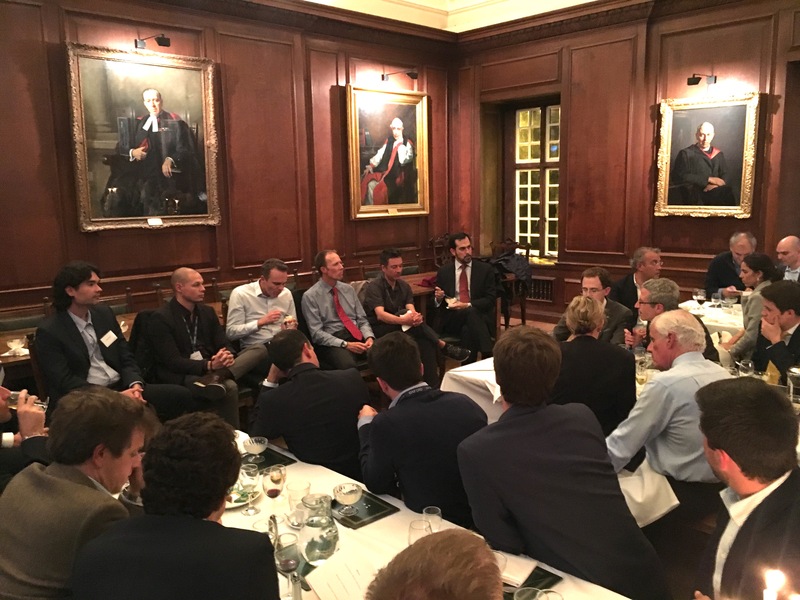 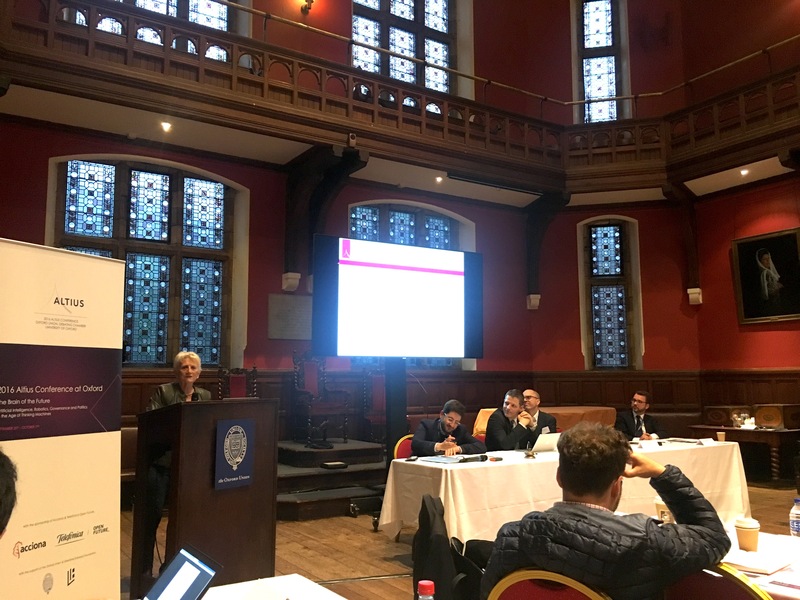 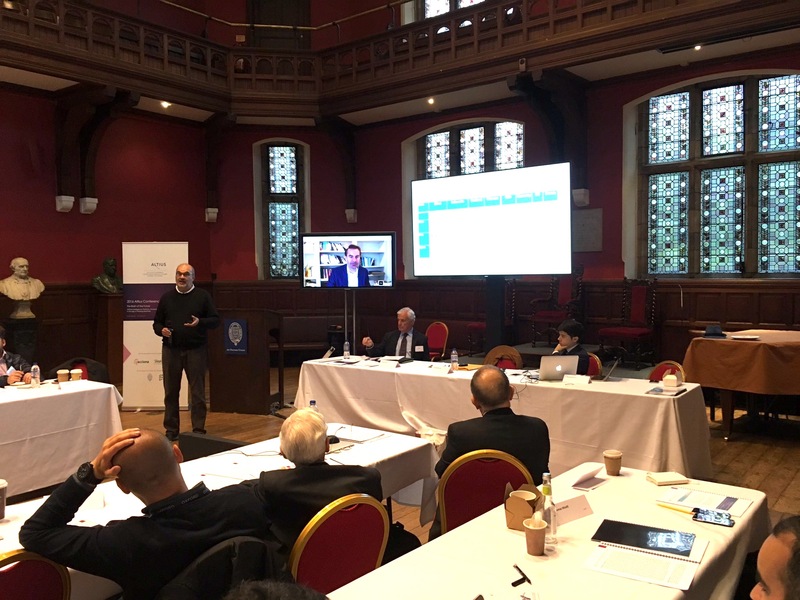 The Theme for the 2016 Annual Conference was the result of an emerging debate that arose repeatedly during our previous Annual Conferences at Oxford. 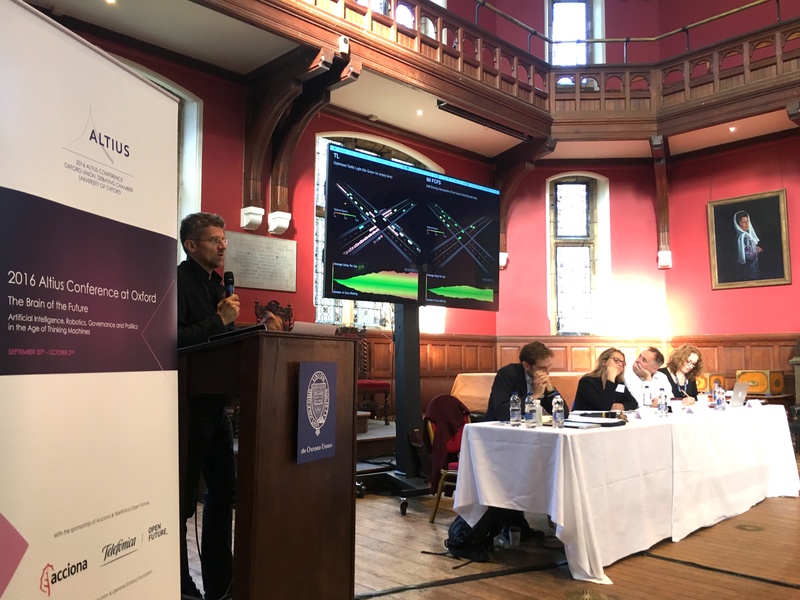 ‘The Brain of the Future’ expands well beyond the neurobiological organization of the human brain, instead focusing on the need to analyze the consequences of the development of Advanced (and Intelligent) Machines, rapid increases of productivity of goods and services, shifts in the structure of our societies and cultures, major disruptions for global commerce and the balance of international power (economic and military), growing income gaps driven by innovation, security risks posed by AI, the requirement of a new paradigm of National and Global Governance, and many others. 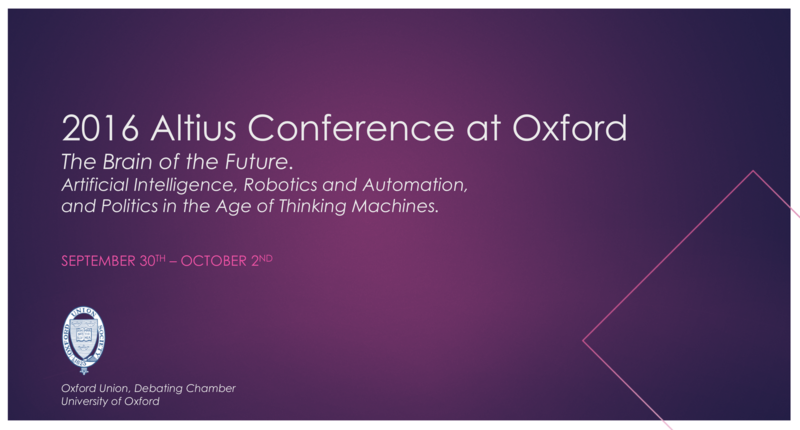 This Theme allowed us to explore one of the most significant vectors of change of our time: The Rise of Intelligent Machines, understanding ‘Machines’ as a concept beyond its physical connotations.